The EASA Type Ratings and Licence endorsement lists show where additional ‘differences’ training is required, if you are to operate certain variants within a type endorsement. For example, if you have a Type Endorsement B757/767, you can fly one of the aircraft within the endorsement, i.e. the B767, but will require additional training to fly the B757 as prescribed by the manufacturer of that aircraft. 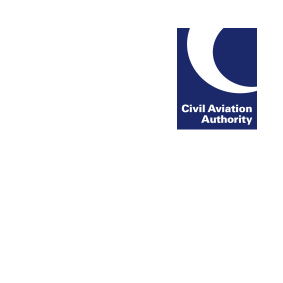 If you are completing differences training please note that the EASA Aircrew Regulation requires this to be done at an Approved Training Organisation (ATO).